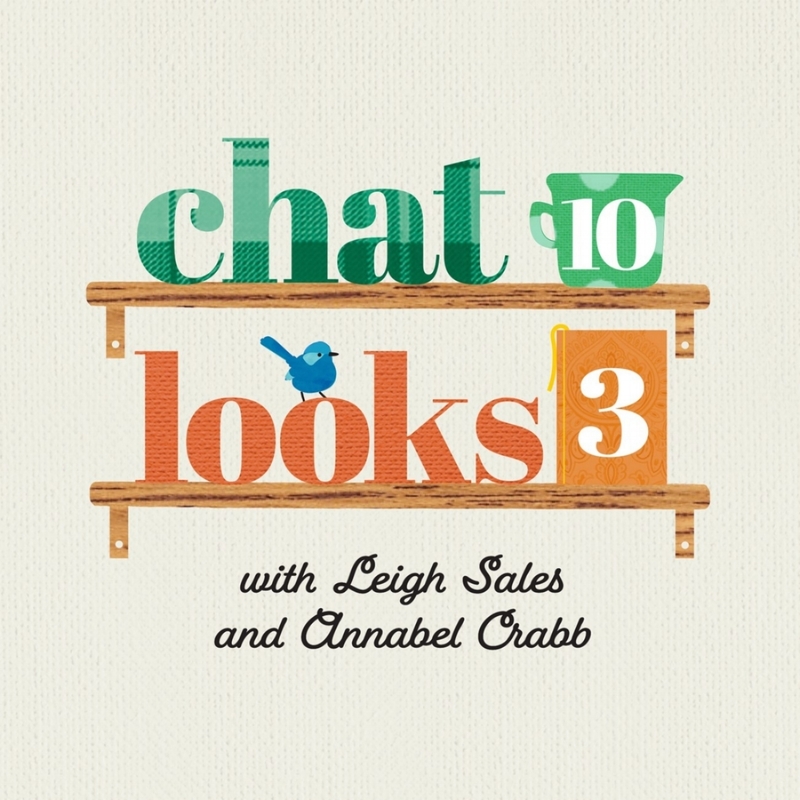 Chat 10 Looks 3 | Listen Free on Castbox. A peripatetic podcast in which Leigh Sales and Annabel Crabb discuss what they're reading, watching, cooking, listening to or irrationally exhilarated by. Ep103: Where Are The Carrots? Ep 100: Our CLANGTASTIC 100th Episode!